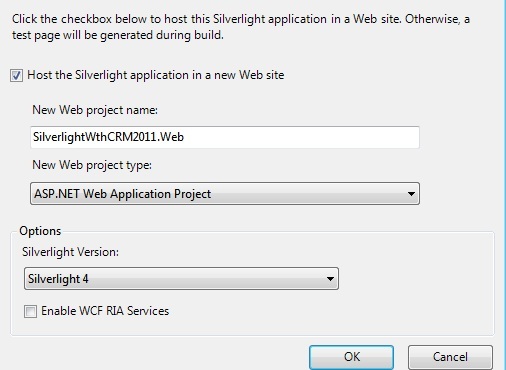 Silverlight application can get a reference to the Xrm.Page Object instance using either of following approaches. 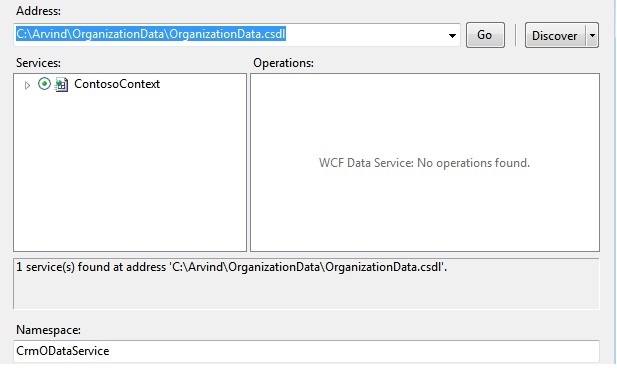 Using DLR you can utilize the dynamic language keywords which allow resolving method calls at runtime. 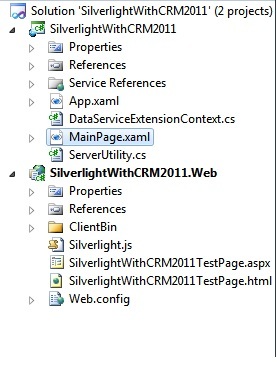 Below is some important methods/property which is useful for Silverlight Application. 1. Getting the current Theme: This is useful if you are trying to style your Silverlight content in a similar way the user will see the web client. Valid Values are Default, Office12Blue, and Office14Silver. Knowing the user id that is working with the current page can be helpful when you need to do things like retrieve all the records that are owned by that person to present on the page. By checking the dirty flag at the entity level you can quickly determine if there have been any changes to any of the fields. This doesn’t give you field level granularity you have to check each attribute if you need that. Using this feature you can get a string that represents the XML that would be sent to the server when the record is saved. The XML contains only the fields which have been modified. The save function allows you to simulate saving data to the CRM server just like if the user hit the save button in the ribbon. You can get to the attributes on an entity via the Attributes collection. The different attribute types can have special methods that are only for their specific type.The following shows which methods each type of attribute currently has. The UI methods are high level methods located at Xrm.page.ui and are the starting point for working with the UI controls. This is also the starting point for looking for Controls and Tabs. This method is beyond helpful if you are doing any enable/display rules that depends on values on the form. After the value is changed on the form you can use this method to force the ribbon to re-evaluate the data in the form so the ribbon is updated.